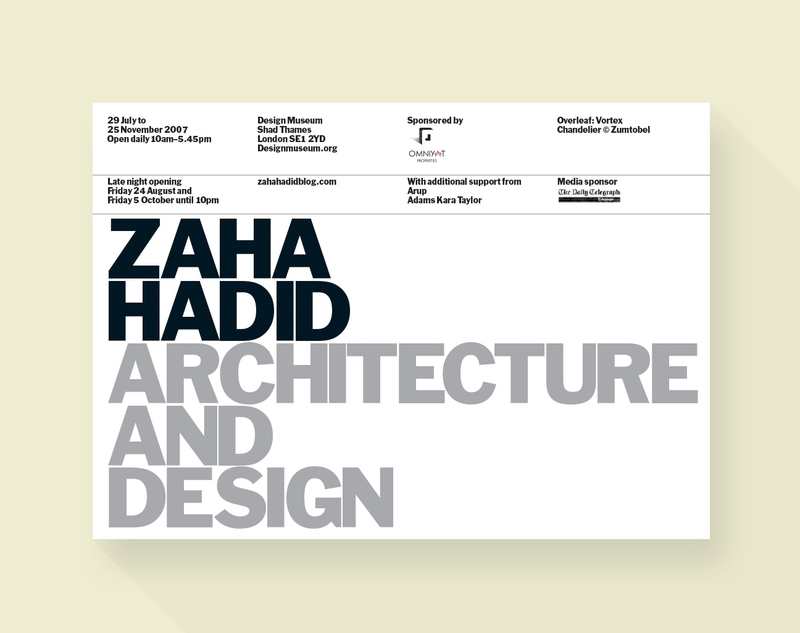 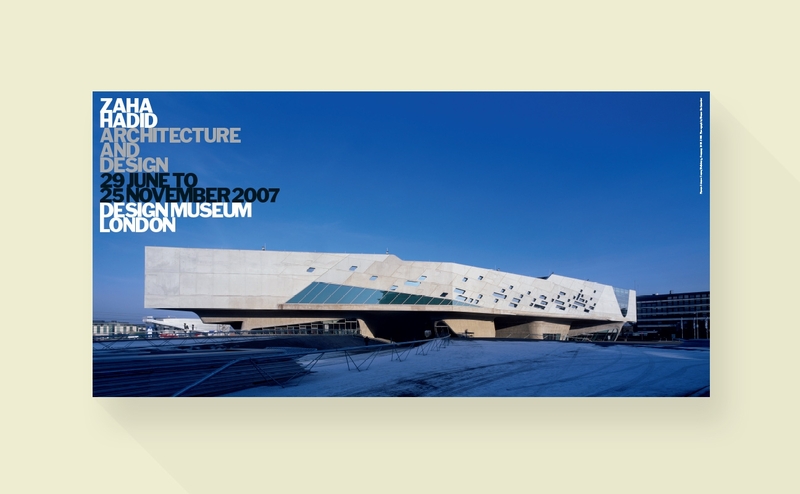 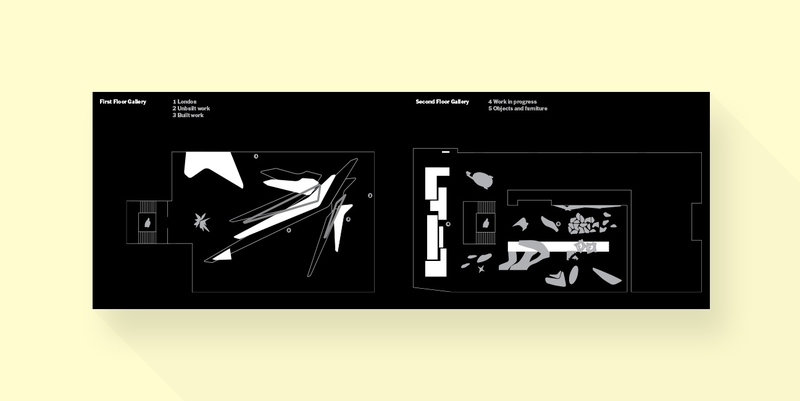 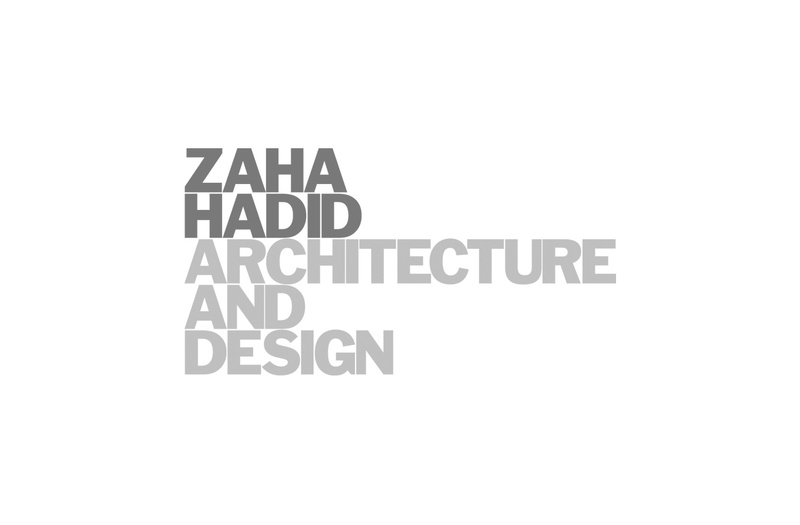 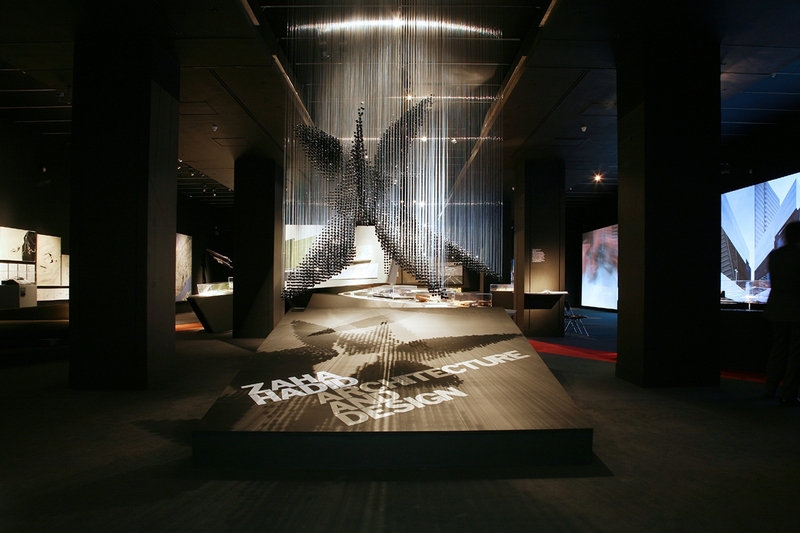 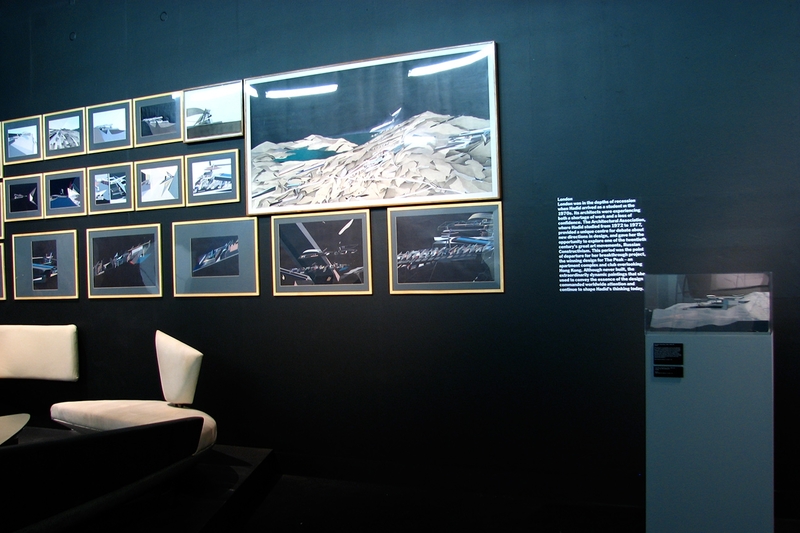 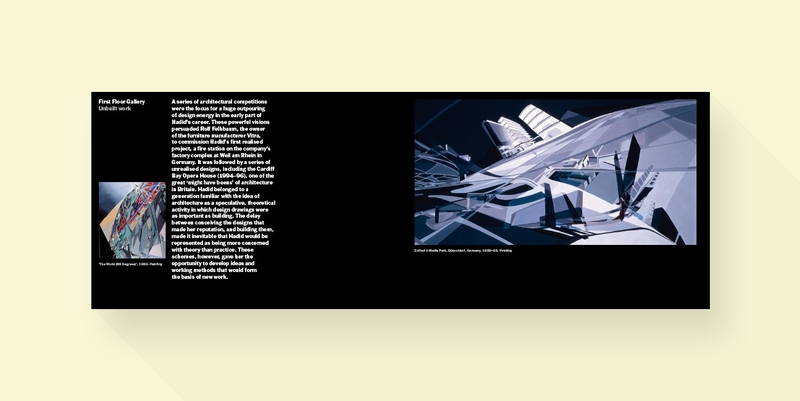 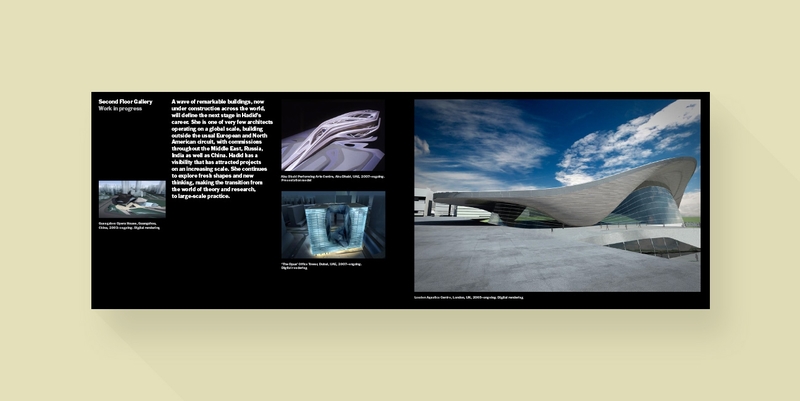 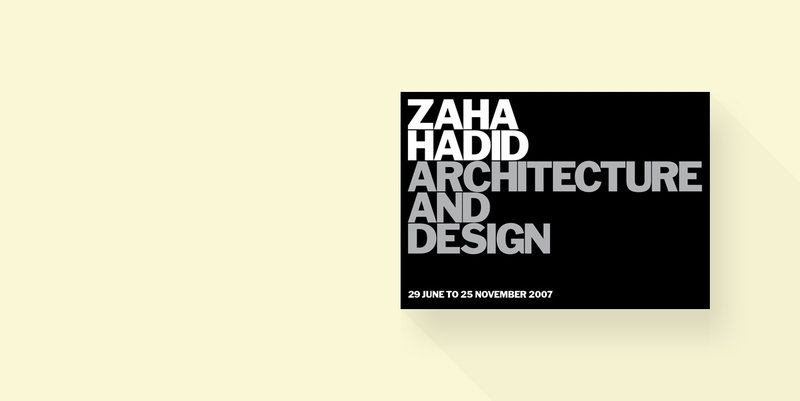 Exhibition design for the Zaha Hadid exhibition at The Design Museum. 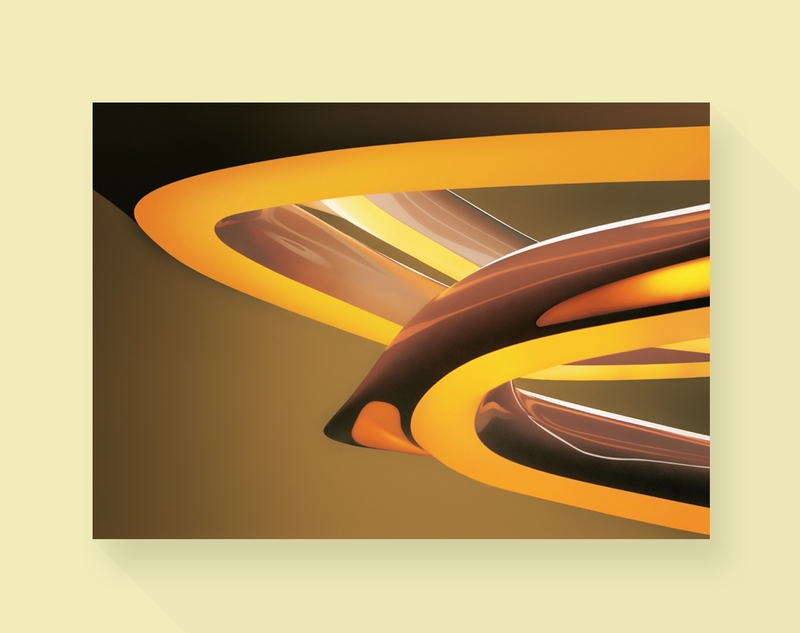 We worked closely with the firm to produce a logo that would work well with the striking interiors. 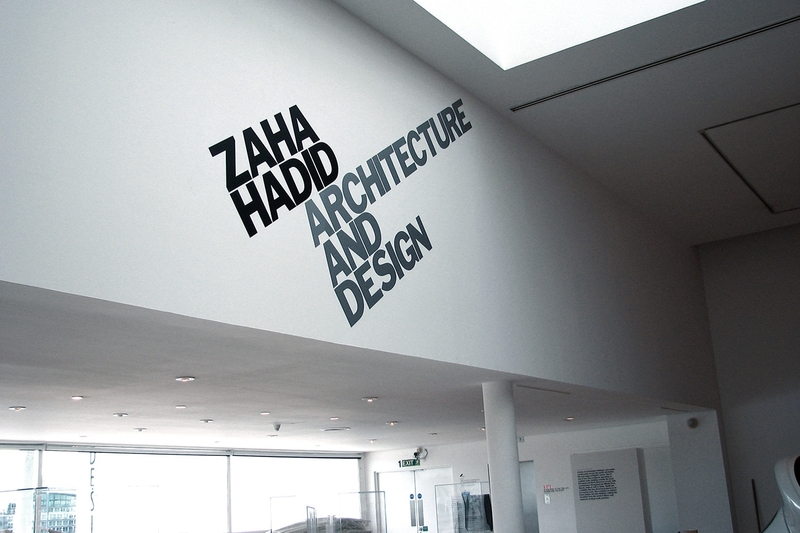 Giant wall vinyls decorated both in and outside the building along with screen printed wall captions, foil blocked dinner invites, newspaper ads and exhibition guides.